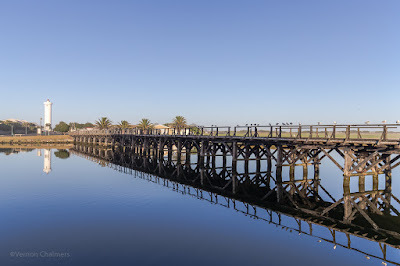 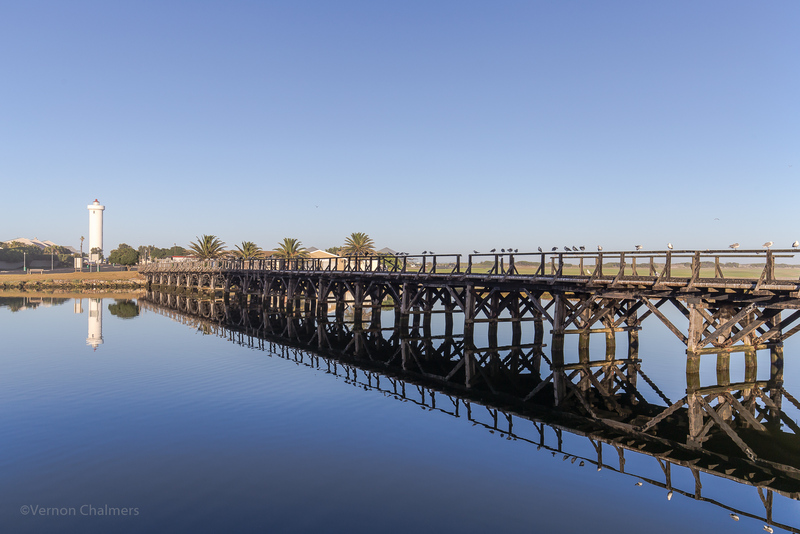 Some of my latest captures of the wooden bridge at Woodbridge Island before the indented Restoration Of The Historic Wooden Bridge At Woodbridge Island, Milnerton restoration project that will not start anytime soon. 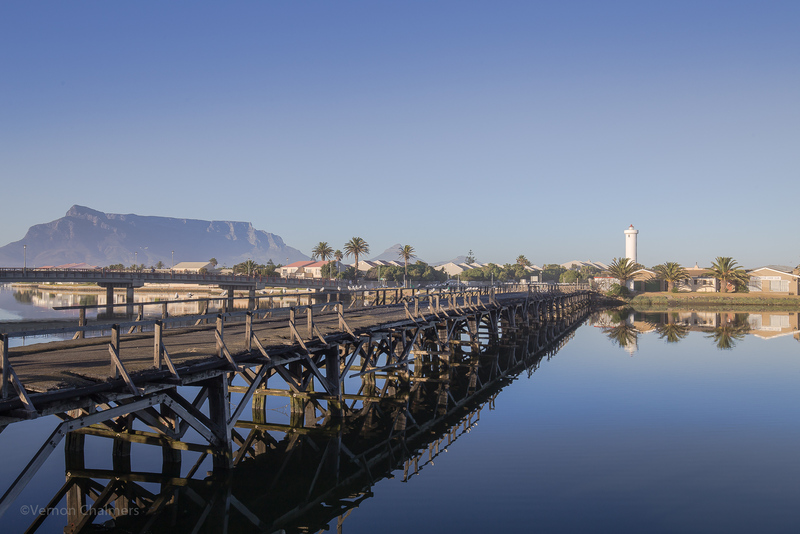 Go here for the latest on the City of Cape Town's intention on the Restoration of the wooden bridge, Woodbridge Island. 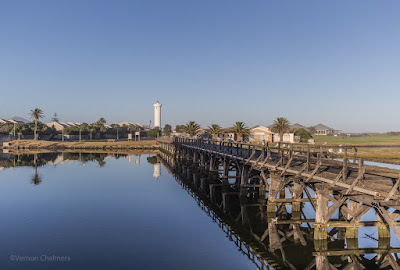 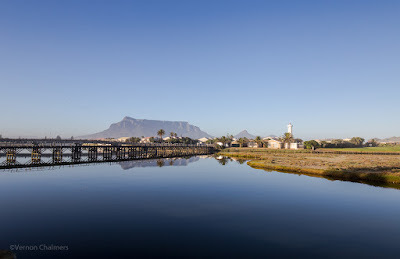 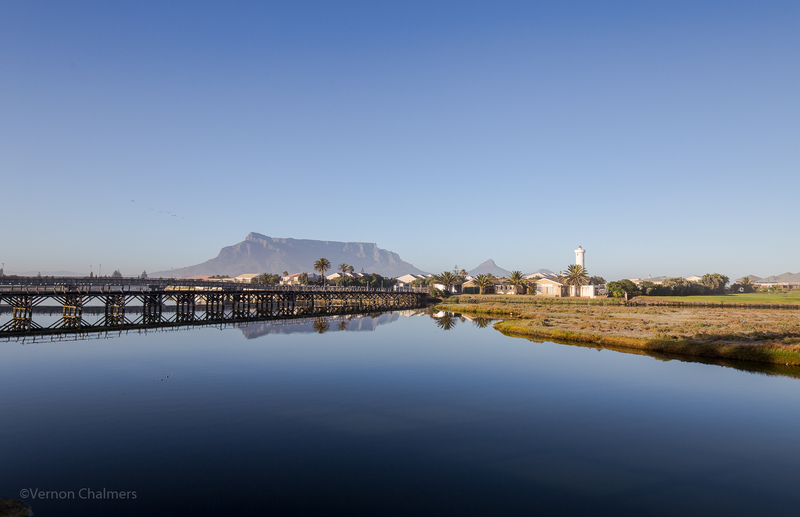 All wooden bridge Woodbridge Island photos by Vernon Chalmers with Canon EOS 6D / Canon EF 16-35 f/4L IS USM Ultra-Wide lens (with the Milnerton Canoe Club, Milnerton Lighthouse, and Table Mountain in the background).